I recently reached out to one of my fathers. I know that sounds confusing, but in the African tribal system, having multiple “fathers” and “mothers” really means that more than one adult took responsibility for you while growing up, and not just your immediate parents. We have a proverb that says “It takes a village”, which means that the whole society raises each child. 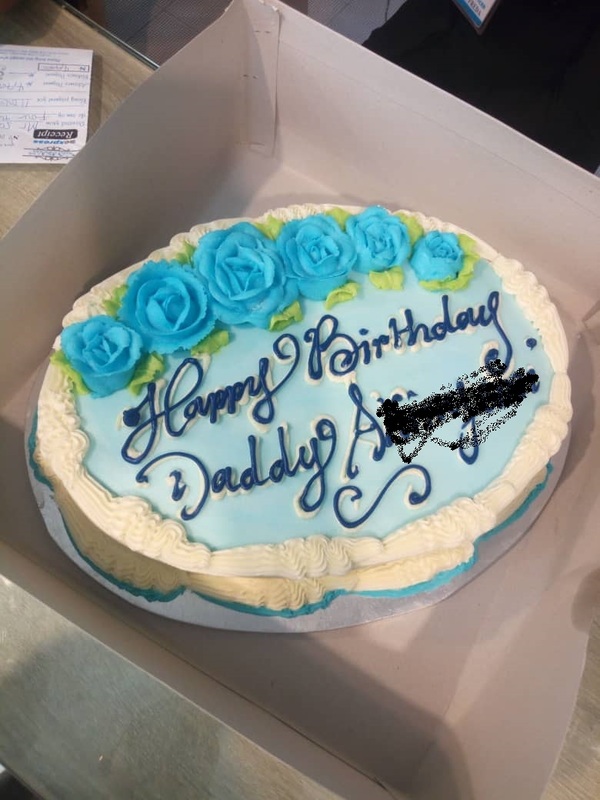 One of the fathers that stood in for me while my biological dad was not available just retired, and his birthday was a few days ago. Let’s call him Daddy A. Back then, Daddy A would drop by unexpectedly, and give us gifts. He would call from time to time, to check on us, and sometimes would insist we kids come over to spend Christmas with his family. When I need a job for my second industrial training program in the university, he came through for me, in the blink of an eye. He would listen to my brother rant, or me lamenting about the issues I had at school, and quietly give advice. I can remember him being there at the precious moments in my life, as a teenager and a young adult. So, we sang for him on his birthday, and promised to send a virtual cake. When he asked for the real thing, I promised to send it. He was so surprised I actually did. I wish I could do more. His thoughtfulness over the years helped fill the void I needed a father to fill as I grew into a young woman. Moral of the story: try to the all the good you can, when you can, while you still can. Every act of kindness leaves unforgettable impressions out there, especially if the recipients are children. Next Single and Ready to Mingle?